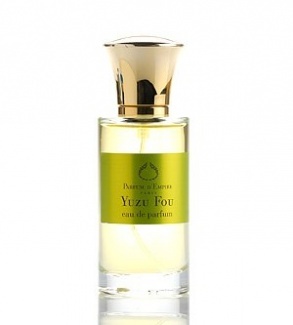 WHAT I SMELL: Yuzu Fou goes on with a rush of citrus which is cool to the touch of the skin. What starts off as primarily orange, quickly turns almost Lemon Pledge lemony. Soon after Yuzu Fou brings in the funk, as there is a sweaty cumin like presence that makes its appearance. There is this odd sensation of fresh lemon and sweaty armpits. Not soon after, the funk starts to take a back seat to some minty freshness, but every once in a while, the funky sweat still pops up, just to make sure you know it’s still there. While this interplay is going on, the constant is the fresh orangey-mint which remains at the heart. In the end, Yuzu Fou is very similar to Parfum d’Empire’s Azemour les Orangers, and that’s not a bad thing. Yuzu Fou notes from Fragrantica: Top notes are kumquat, bitter orange, yuzu and mint; middle notes are bamboo, lemon verbena and cedar; base notes are neroli and white musk. It’s impossible to find a picture of a teenager next to a lemon tree. 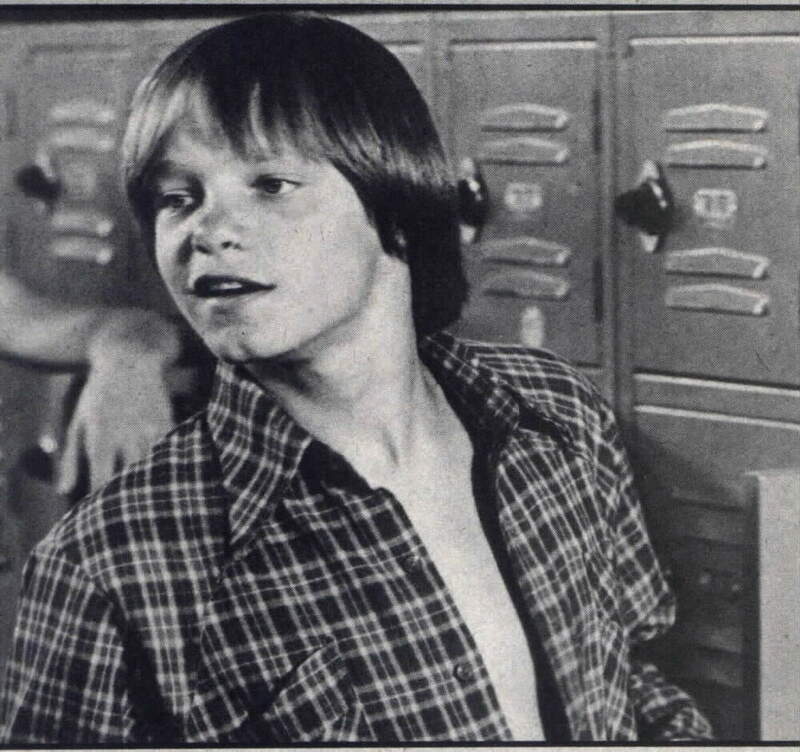 So instead I posted a picture of Lance Kerwin, star of the horrific 1970s show, “James at 15.” The show was a stinker if there ever was one. WHAT IT SMELLS LIKE TO ME: Like a junior high aged boy running around a lemon orchard. It smells so wonderfully fresh outside, but you can’t help notice that when he starts getting sweaty, he really needs to be wearing deodorant. Of course, he’s completely clueless, but you know it’s time to have that talk. BOTTOM LINE: Don’t get me wrong, without the little bit of funk in Yuzu Fou, this would be a tad bit boring. But that extra something different makes this interesting, while not detracting from its wearability. Don’t worry though, others won’t notice it as I believe the funkiness probably doesn’t project all that much. I like that it will just be our little secret! Categories: Parfum d'Empire | Tags: 3 bones, EDP, fragrance, Parfum d' Empire, Perfume, review, Yuzu Fou | Permalink.